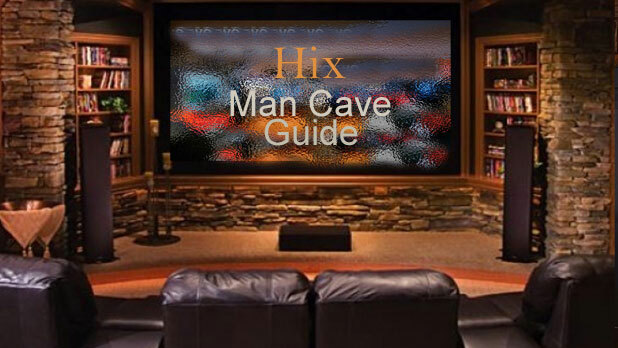 Welcome to the Hix- Man Cave Guide, the ultimate resource for everything related to the thing almost all men desire, but only few manage to accomplish… a Man Cave. Whether it’s a big 7000 square foot basement or a cosy garage, you can find everything you need right here. 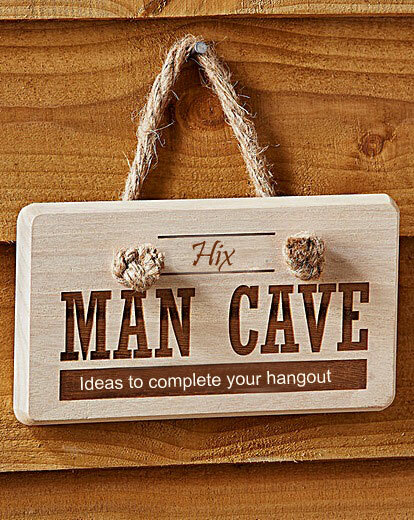 This guide is carefully curated to provide you with the information you need to create your very own Man Cave. The first thing that comes to mind when thinking about building a Man Cave is: What theme or overall look do I want it to display? There are dozens of possibilities. Unless you have a clear idea you’re set on of what you want your cave to look like, you could probably use a bit of inspiration and examples. To help stimulate your fantasy and creativity, we’ve gathered some great resources from around the web. These examples cover a broad range of man cave themes that will work well in any space and tickle your imagination. So you have some great ideas you want to run with, but you have no experience in construction or building. No worries, we have you covered! We’ve curated specific construction guides that will help you through every step of the process. 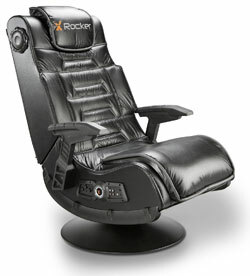 When it comes to choosing the perfect furniture for your Man Cave, there are a lot of possibilities. 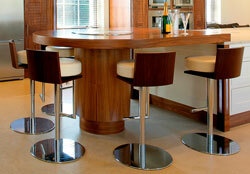 Essentially, there are 3 types of furniture that men prefer to let loose and hang out on. Depending on your available space and budget, you can choose to incorporate 1 or more of these pieces of furniture into your man cave, effectively creating different sections to have fun. 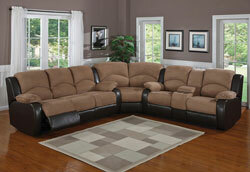 Sectional sofa, good idea or not? 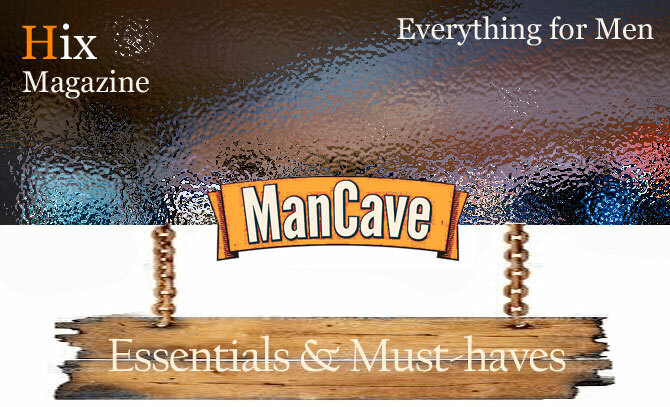 In this section, you’ll find a list of everything you could possibly have and use in your man cave. Every item on this list is linked to an in-depth article about it you can click through to. 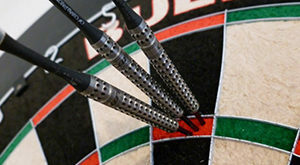 This will allow you to get all the information you need to make a well-informed decision about if it’s something you want to include in your Man Cave before acquiring it. 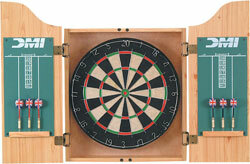 Dart Boards, Bristle or Electronic? What’s better than some visual help? These videos are a great visual aid to all things Man Cave related. If you need a bit of extra help, these videos are here to guide you in the right direction. They are also a great source for inspiration and ideas about your own space.